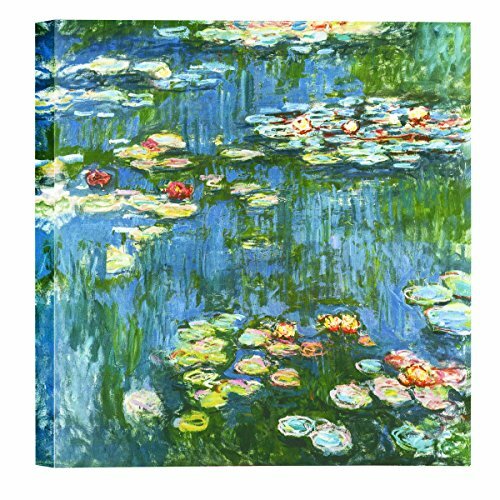 French Impressionist painter Claude Monet (1840-1926) painted his famous Water Lilies series from the 1890s until his death in 1926. The scene of all was a water lily garden he had created near his home in Giverny. If you have any questions about this product by Elite Art, contact us by completing and submitting the form below. If you are looking for a specif part number, please include it with your message.